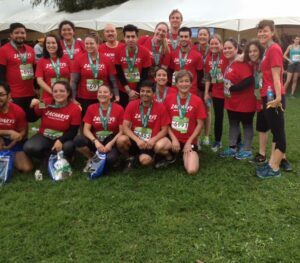 TEAM ZACHARY’S: OAKLAND RUNNING FESTIVAL! We will be closed on Easter Sunday so our crew can enjoy the holiday with friends and family. We will re-open on 11am on Monday, March 28th. In support of our beloved WARRIORS, we are bringing back our “Za-CURRY’s” Chicken Pizza at our Oakland and Berkeley locations! 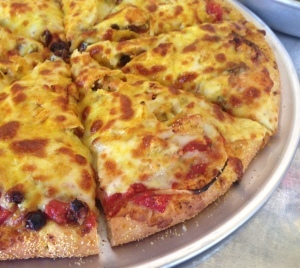 This fun, unique pizza has curry spiced chicken and onions with golden raisins and mozzarella cheese. 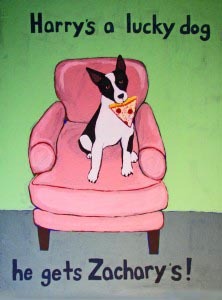 It’s available as a thin crust pizza only. Huge congrats to two-time NBA MVP Stephen Curry! GO DUBS! 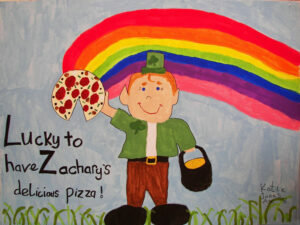 The Zachary’s Pizza Art Contest is ON! We love our art and artists at all ages: the young to the young at heart. We’ve adorned our walls with art from winners at age 4 to age 89. 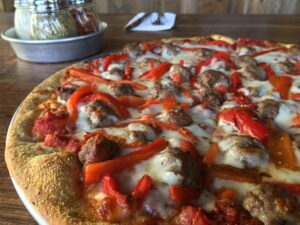 Our new Italian Meatball Pizza is available for a limited time at all Zachary’s! 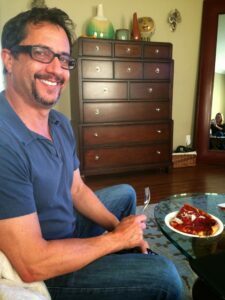 Zachary’s house made Italian style meatballs with fire roasted red bell peppers and mozzarella cheese. We have a limited daily supply – please ask for availability when you call or arrive. It’s so good! 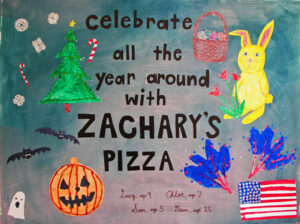 @2019 Zachary's Chicago Pizza, Inc. All Rights Reserved.